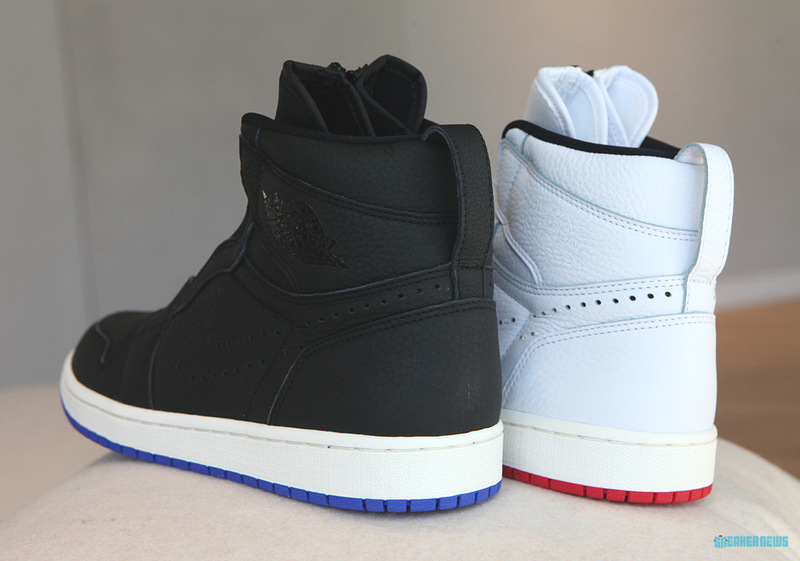 After first releasing this spring as a women’s-exclusive silhouette, the Air Jordan 1 High Zip will drop again this fall, this time in extended unisex sizing, and with fresh new detailing. 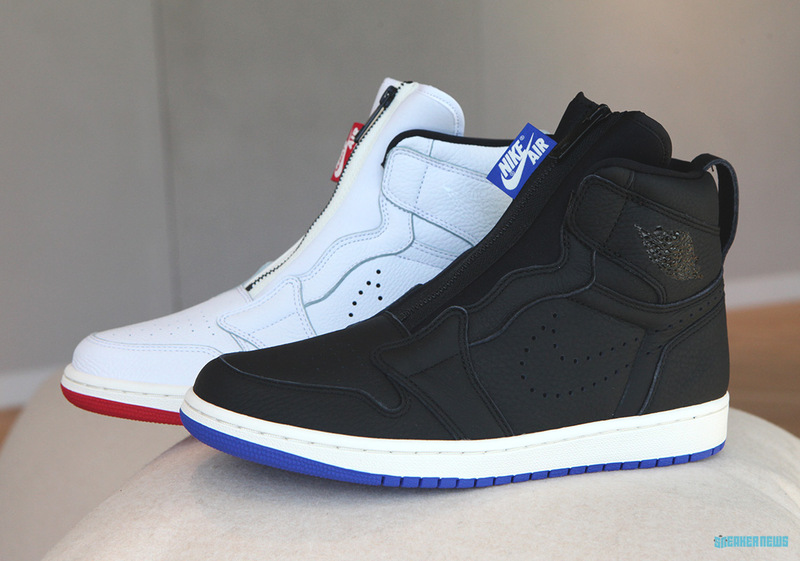 Arriving in a black with blue accents and a white with red accents —both reminiscent of the beloved Lance Mountain Jordan 1s— the modernized take on a classic silhouette features a premium tumbled leather upper with a zippered closure replacing the standard laces. 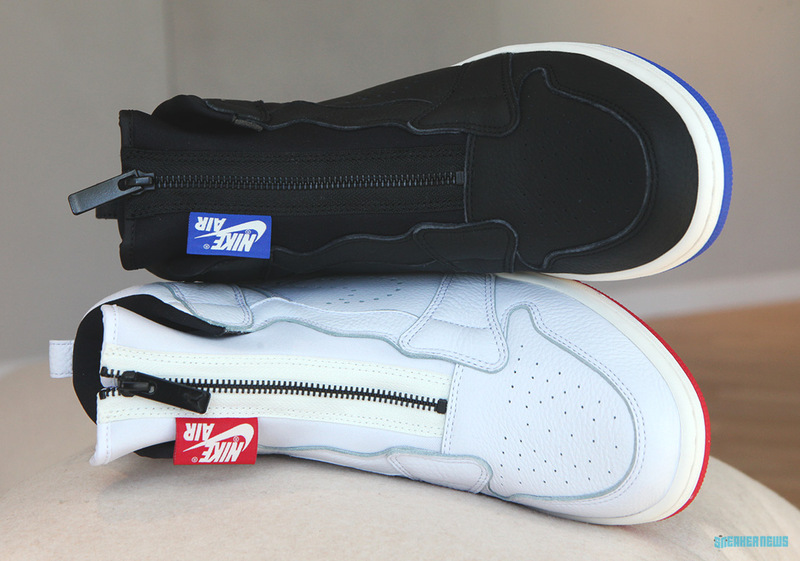 The upper’s normal stitched swoosh is replaced with a perforated iteration for extra breathability, while a tag on the upper throat adds a pop of colorful branding and a tonal leather heel tab adds a touch of modern styling. 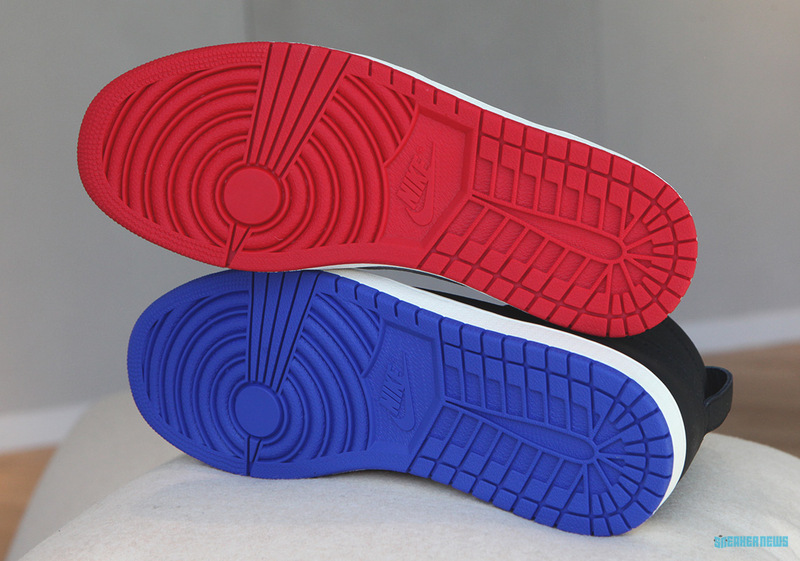 To complete the look, each shoe features a classic Jordan 1 midsole and outsole. 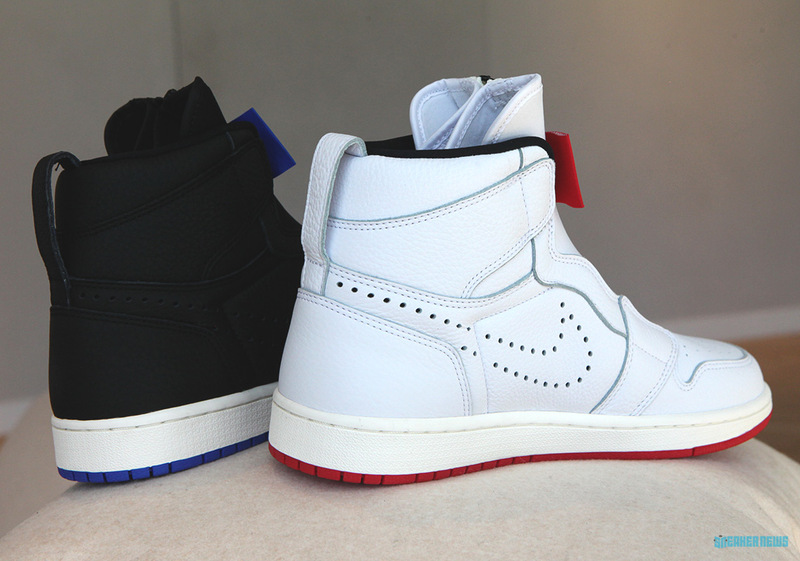 Check out a full set of images for the modernized silhouette below, and look for these zip-up 1s to release sometime this fall.